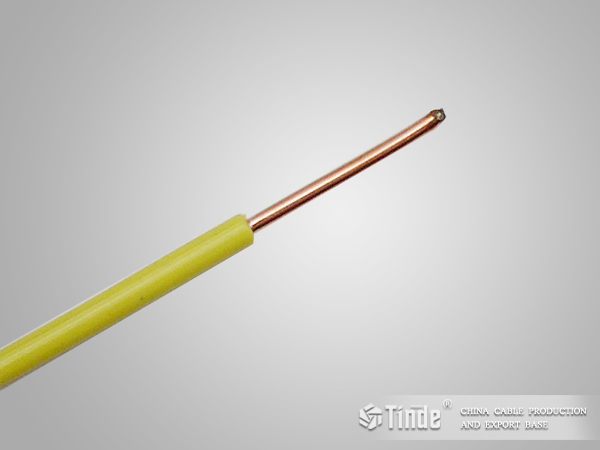 PVC insulated and sheathed round wire consists of single or multi-core conductors made of solid or stranded plain annealed copper wire (class 1 or class 2) to BS EN 60228, covered by PVC insulation and PVC outer sheath. Plain annealed copper solid (1.0 - 2.5mm²) or stranded (4.0 - 35.0mm²) circular conductor complying with BS EN 60228 Class 1 or Class 2. PVC Insulation complying with BS EN 50363-3 Type Tl1. PVC Sheath complying with BS7655 Type 6. ► The cable is suitable for domestic and light industrial wiring and can be installed on tray, free air or clipped direct. ► It should be installed into areas where there is low risk of mechanical damage. ► Resistant to abrasion, heat and moisture. ► Sheath colour: Grey, Black, other colours available to order.